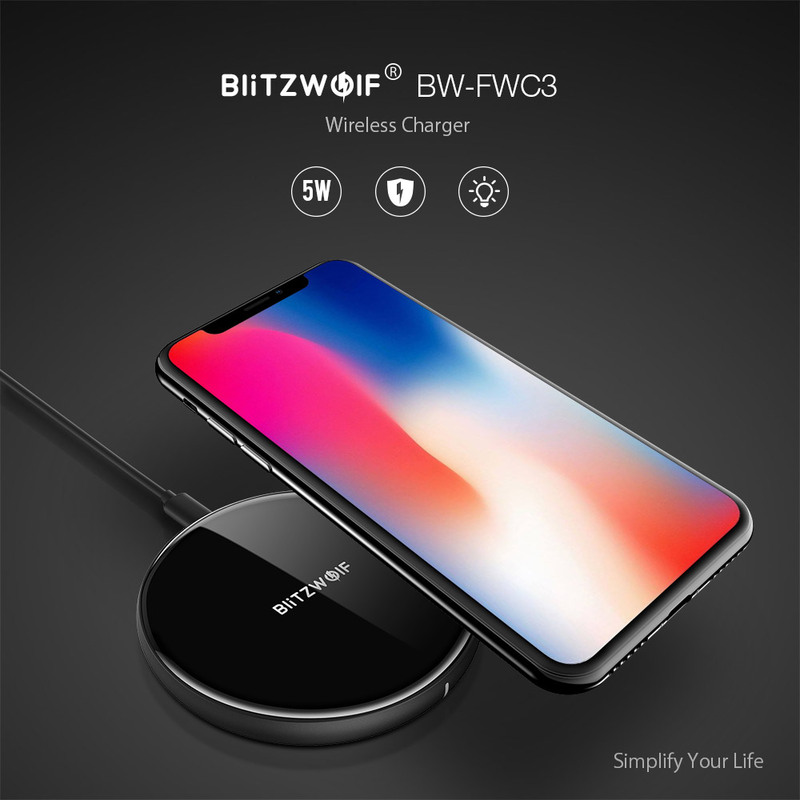 BlitzWolf® BW-FWC3 5W Wireless Charger Charging Pad for iPhone X 8 Plus S8 Note 8 S9Note: FWC3 Only support for Samsung Galaxy Note 8/Note 7/Note 5/S8/S8 +/S7/S7 Edge/S6 Edge +/ iPhone 8 iPhone 8 Plus and iPhone X wireless charging at up to 5W. 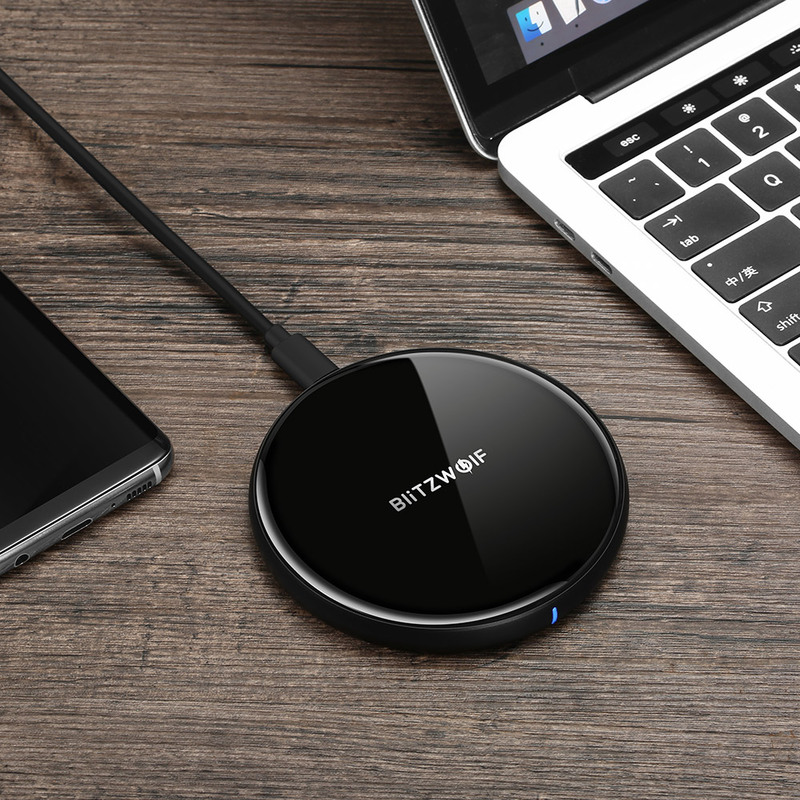 A: The charging speed is greatly influenced by the ambient temperature. 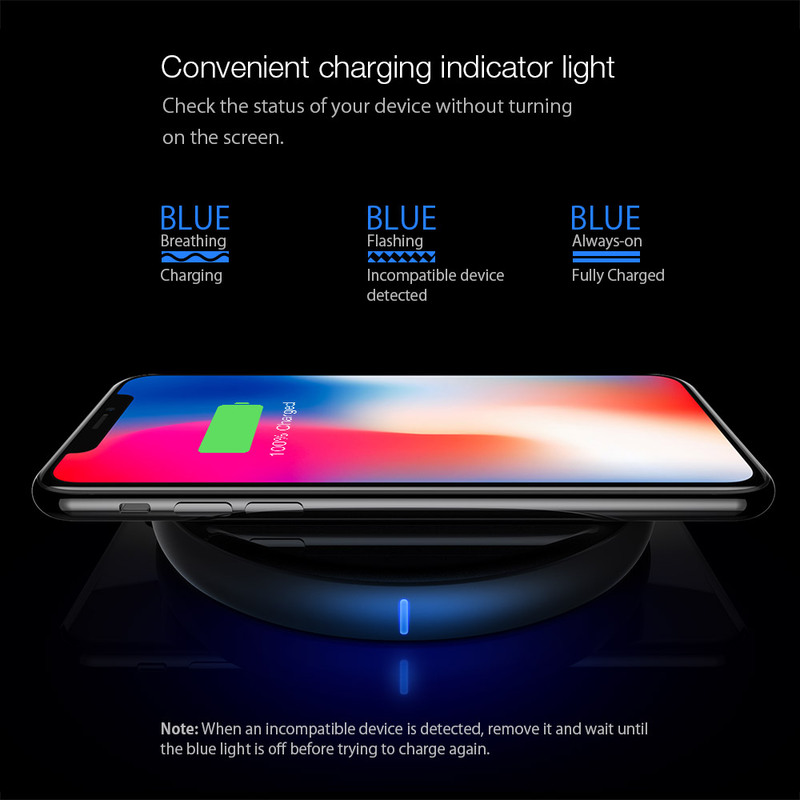 If the temperature is low, the charging speed becomes faster. Samsung devices will enter protection mode at 40℃~45℃. 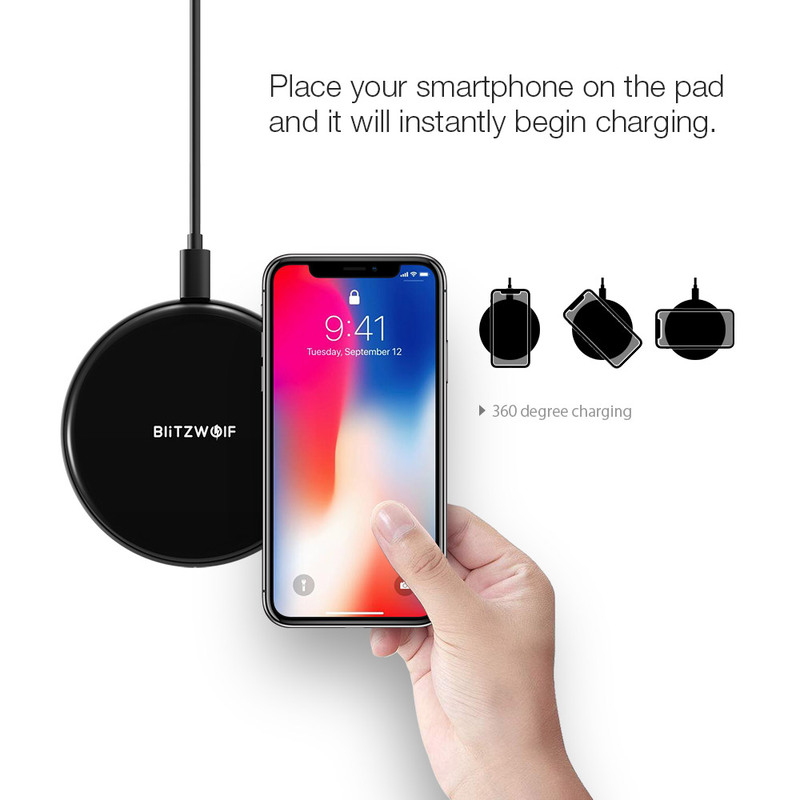 We do not recommend using this charger at high temperatures.